“ What we all need”, said Larry, “is sunshine…a country where we can grow”. “Yes dear, that would be nice”, agreed Mother, not really listening. “Very well, dear, if you like”, said Mother unguardedly. 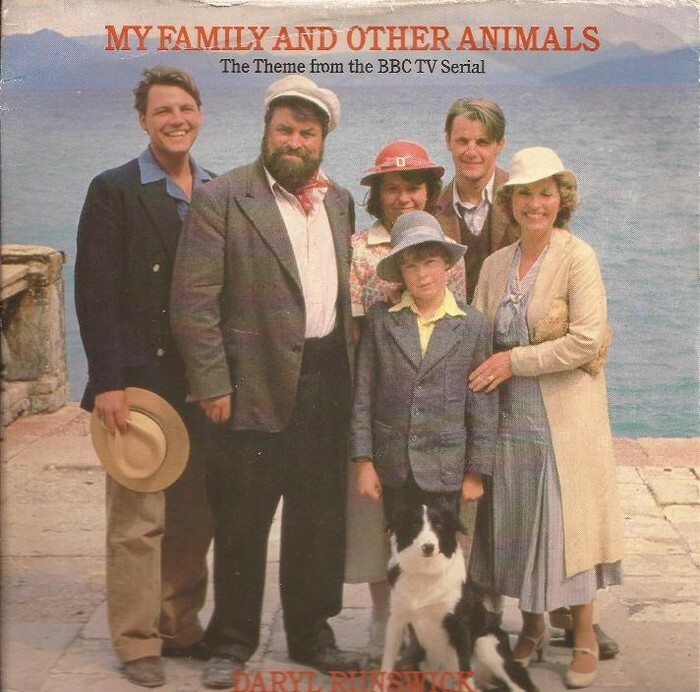 “My family and Other Animals” is the Durrells’ story, an English family, who goes to live on the Greek island of Corfu for their health and the sun. There, they meet a lot of interesting people. They find that life there is very different from life in England. Each person in the family has different ideas and, like any family, they often disagree. Gerald, the youngest son, is about ten years old. He is interested in plants and animals, all sorts of animals. There are animals en every corner of the house There’s a really danger at any time of the day or night. 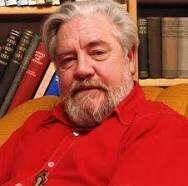 Gerald Durrell was born in Jamshedpur, India, 1925. He retuned to England two years later. 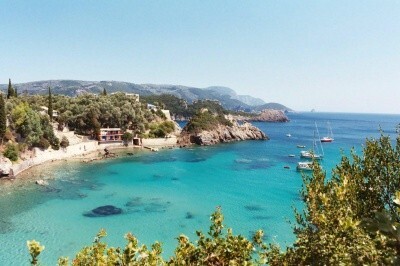 His family went to Corfu in 1935 and stayed until the start of World War II in 1939. After de war, Durrell got his dream job: working in a zoo as a student keeper. When he was 22 years old, he led his first animal-collecting expedition to the Cameroon. He, later, undertook numerous further expeditions all over the world, to find animals and to make films about them. In 1962 he had the first television programme,”Two in the Bush”, which documented his travels to New Zeland, Australia and Malaya. He went on to make a lot of programmes about his trips around the world. In 1959 he founded his own zoo on the British island of Jersey. It is called Jersey Zoological Park and you can still visit it today. Its main work is to protect kinds of animals that may die out. In 1982 he was awarded the OBE (Order of the British Empire). 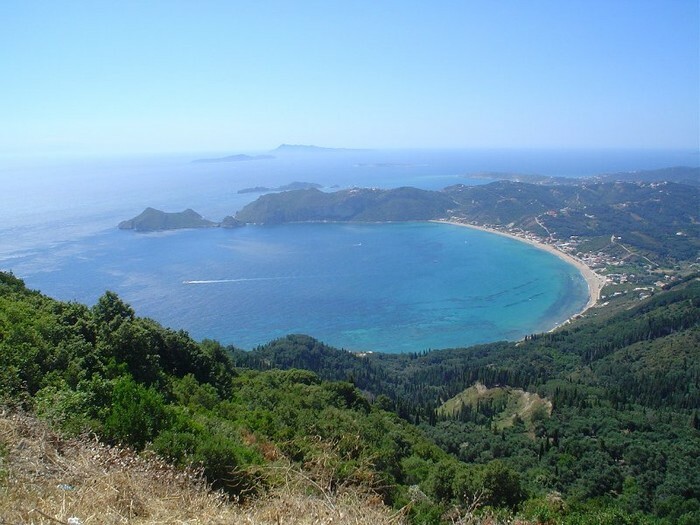 Durrell wrote two more books about his family’s stay in Corfu: “Birds, Beast and Relatives” and “The Garden of the Gods”. He wrote a lot of books about his work with animals. His brother Lawrence Durrell (Larry in thid story) was also famous writer. 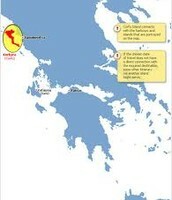 Gerald died in 1995 in Saint-Hélier (isla de Jersey). 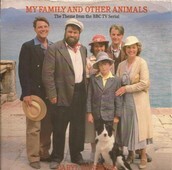 In this book, author Gerald is a child; he’s the youngest son (10 years) of the Durrell family, and he tells us the adventures and stories that he had lived in his childhood with his family, including his inseparable friend Roger the dog, in the island of Corfu, where they moved from England due to health problems. They escaped the ills of the British climate but they also wanted to enjoy the sun, so they took off for there. 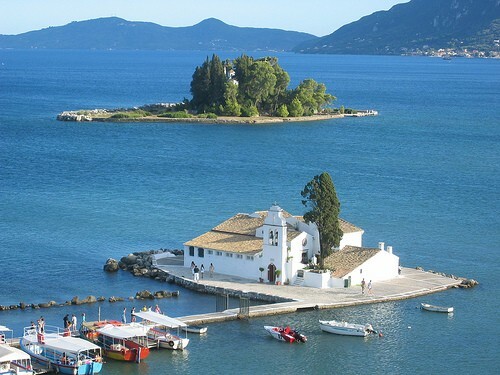 When they arrived on the island, they meet a Greek man colled “Spiro Americano”, because of he had lived in Chicago eight years and he speaks his typical English, but it was enough to they anderstand each other. He helps them in all of things that they needed, so Siro becames like one more of the family. The knowledge, study, contact and protection of all kinds of animals was always the Gerald’s passion. Throughout the book we can follow many amusing anecdotes that occur as a result of this passion for animals. There are animals in every corner of the house, and there is danger at any time of the day or night. 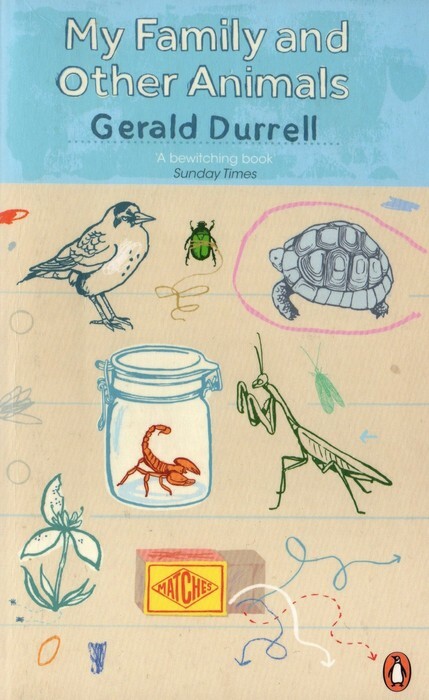 The Durrells meet a lot of interesting people in the island, and they found that life there was very different from life in England. Each person in the family had different ideas and, like any family, they often disagreed. But Gerald, also shows us, from his vision as a child, how he observe and analyse every day, the behavior of each of the members of his family, all of them much older than him. In that years my mother found several teachers to me because of I needed continued my education but it was not succssful. I needed some real lessons and it was therefore my mother decided to take us back to England. 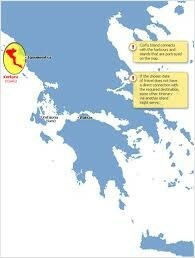 The family was not happy, but one day we said goodbye to our friends and left our villa. The return trip was very sad for everyone. Belongings: Pertenencias ==> "Our belongings"
Spot: Grano (Acné) ==> "There's something for Margot's spots"
To die out: Extinguirse ==> "Kinds of animal that may die out"
Cage: Jaula ==> "put it into his cage"
Mud: Barro ==> "Take care !, There's a lot of mud"
Streetlamp: Farola. ==> "This street has some nice streetlamps"
Timeless: Eterno ==> "Each day was calm and timeless"
Colourful: Lleno de color. ==> "De day was colourful"
Hopefully: Con optimismo. ==> "I said hopefully"
To come to tea: Venir a merenda.r ==> "Perhaps would you like to come to tea"
On the way: En (De) camino. ==> "They're on the way"
Shooting season: Temporada de caza. ==> "The shooting season starting"
Shallow: Poco profunda, Superficial. ==> " Thre's a shallow pool"
To lay on: Organizar, Preparar. ==> "She lie on the dining-room"
Neat: Pulcro, Esmerado. ==> "He's a neat man"
Scrapbooks: Álbumes de recuerdos. 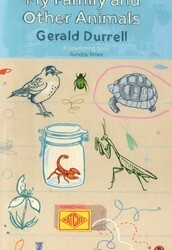 ==> " I saw her scrapbooks"
This is a book for all those that look for amusing stories and love the animals in general. The book has some parts with a dificult vocabulary, but you can understand the general meaning by the context.